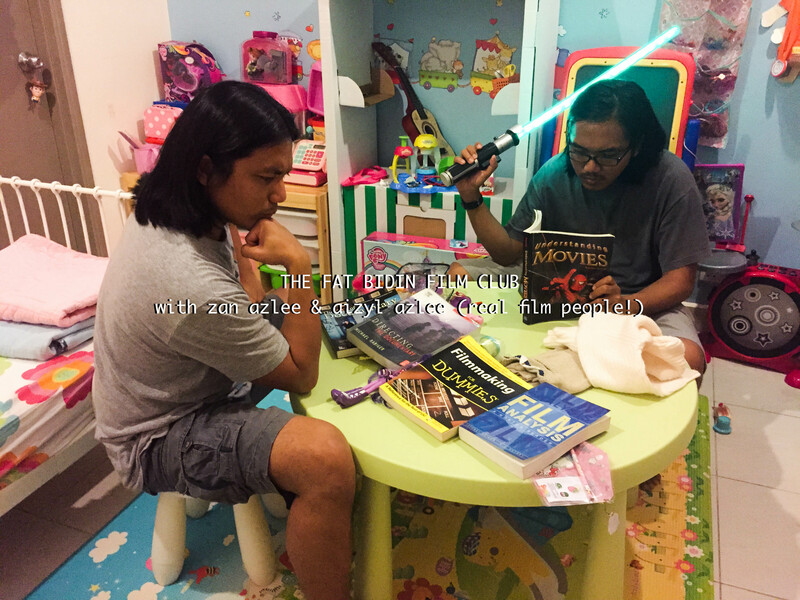 The Fat Bidin Film Club (Ep 75) – Rock Bro! Ep 74 – Rock Bro! Is Mamat Khalid’s Rock Bro! a movie worth reviewing, or even watching?